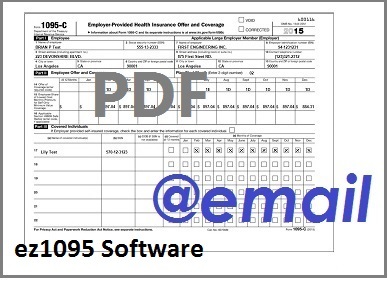 Ez1095 2017 Affordable Care Act software offers business owners filing late a better and easier solution with updated efile option. 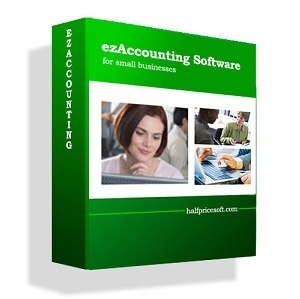 Download and try it at no obligation by visiting http://www.halfpricesoft.com. 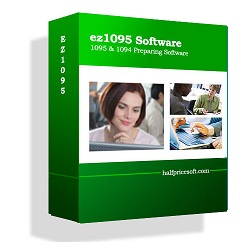 ez1095 2017 software from Halfpricesoft.com is now available for business owners to efile forms from previous years. 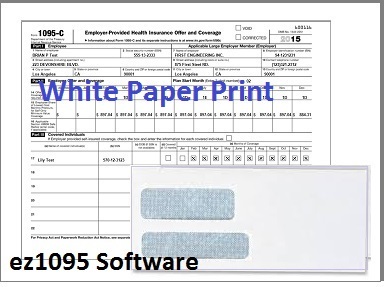 Business owners that have yet to file forms 1094 and 1095 are turning to ez1095 ACA (Affordable Care Act) software from Halfpricesoft.com. 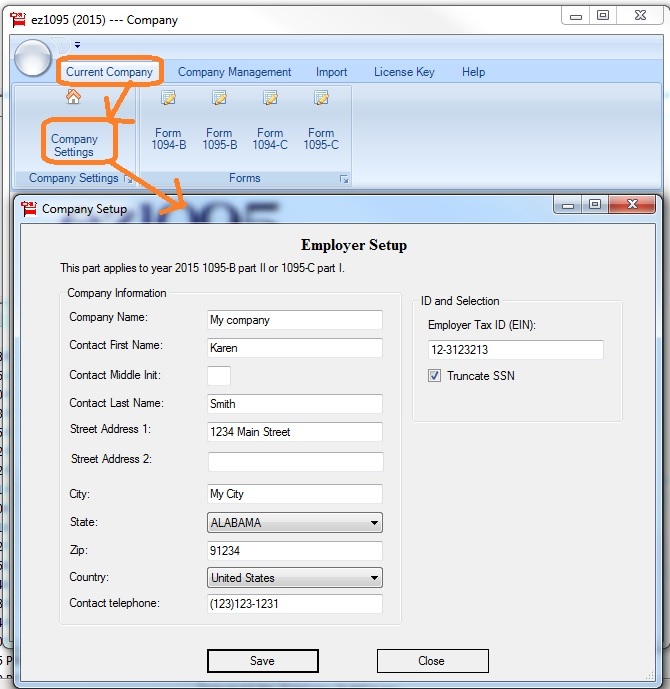 The program has been updated to accommodate late filing for mid to large enterprises. 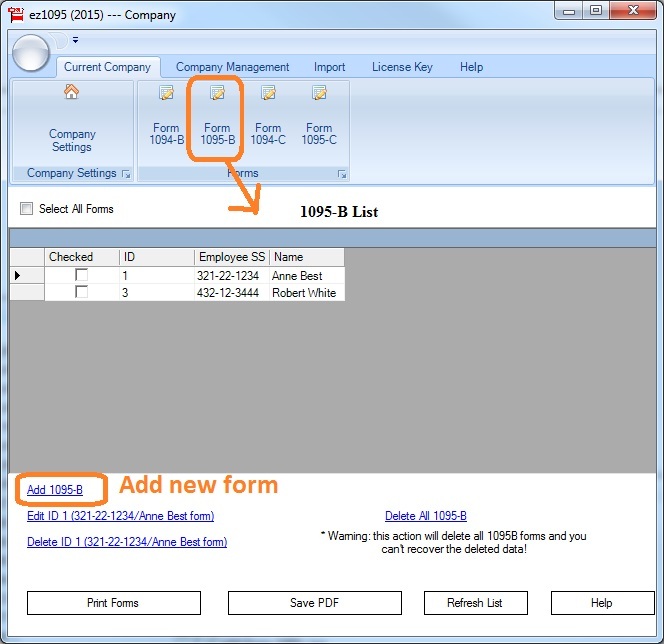 Efiling forms from previous years has been accepted by the IRS. 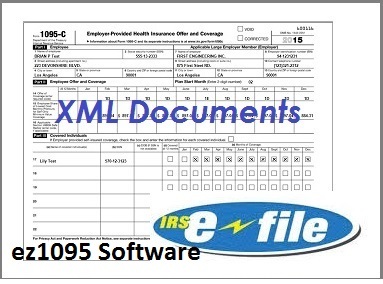 “ez1095 2017 software from Halfpricesoft.com is now available for business owners to efile forms from previous years,” said Dr. Ge, the Founder of Halfpricesoft.com. 6. How to pass the test scenarios? 10. 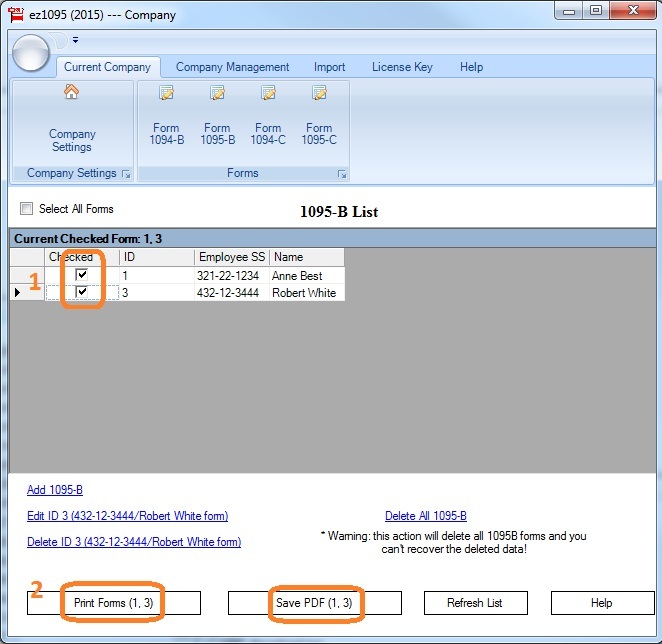 How to eFile 1095 correction? 11. How to apply for TCC?